The Gene by Siddhartha Mukherjee is better. 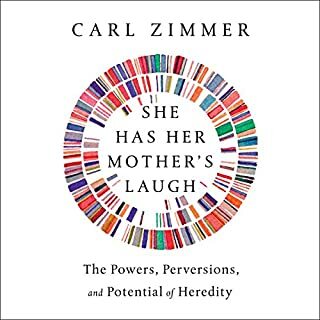 Zimmer covers many of the same events - Mendel, eugenics, Watson/Crick, etc, but it's not as interesting in this book. In the latter parts of the book he spends a lot of time speculating about the future which I could have done without - or highly trimmed. It's not without merit - he touches on a few topics that are new, but by the end I was looking forward to my next book. I'm always looking for good science nonfiction. This book was on several "best of" lists, but I don't know why. The author does not tell an engaging story. He spends a lot of time on his two favorite topics: dinosaurs and myself. Less memoir and more time developing the arch of a story would have been preferred. The narrater didn't help the cause. Also, too many lists of latin names. Having the book might make it easier to follow. Then one could match names with a picture. 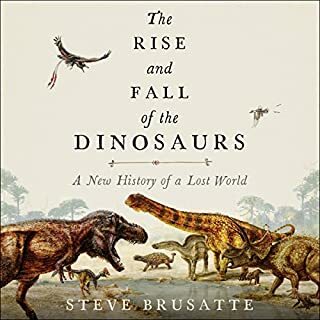 The book is full of information and the author does a nice job of explaining the end of the dinosaurs. It wasn't a waste of time, but overall the book was a disappointment. I've enjoyed Winchester's earlier works, but felt he'd slipped a bit with the more recent books. 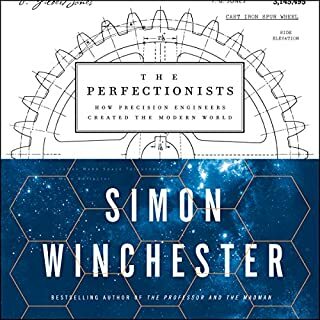 With The Perfectionists, it appears the man is back to his previous standards. He tells a great story, although he goes off on a few tangents. But otherwise he held my attention and I found myself repeating the stories to friends. And, it's narrated by Simon himself - which is a delight to listen to. The Gene by Siddhartha Mukherjee is a much better book. 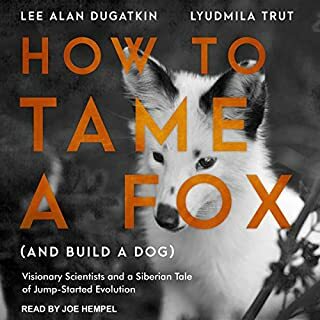 The two authors tell many of the same stories (John Gurdon and frog eggs, the round worm C elegans for example), but Mukherjee is better at telling an interesting, captivating story. 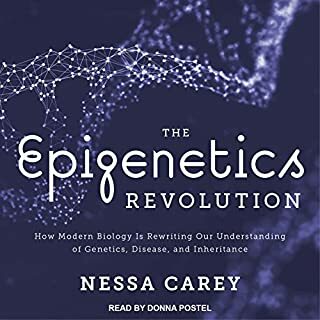 There is more specifically about epigenetics in Carey's book, but it's not worth the slug. 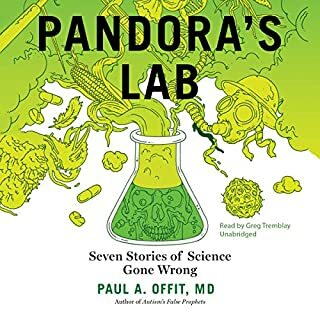 Pandora's Lab takes us from opium's heyday as the pain reliever of choice to recognition of opioids as a major cause of death in the United States; from the rise of trans fats as the golden ingredient for tastier, cheaper food to the heart disease epidemic that followed; and from the cries to ban DDT for the sake of the environment to an epidemic-level rise in world malaria. I knew most of the stories. The author brought little new insight to these stories. The style is like an educational lecture, rather than telling a captivating story. All you need to know is what Tom Wolfe wrote in The Right Stuff about Scott Carpenter when he broke a record for a test of lung capacity. 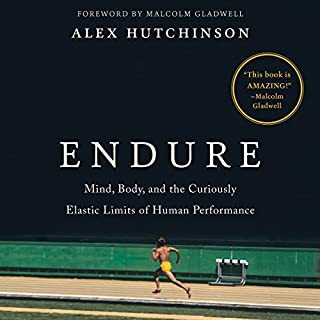 Scott "knew from years of undersea swimming that after your lungs feel completely out of air and every signal in your central nervous system predicts disaster if you hold your breath an instant longer, you actually have a substantial reserve supply of oxygen in your system." Oh, and another point, hydration isn't all it's cracked up to be. That's my summary of the book. I was interested in the topic, but couldn't stand the authors style. This book reminded me why I don't like memoirs. 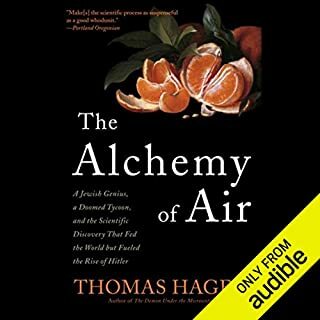 Another great story by Thomas Hager. He knows how to weave a good story and keep the listener interested. One of my favorites. 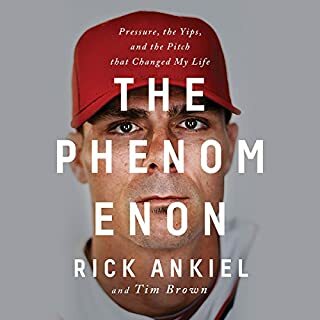 Fascinating topic, but the author's tone or style is a big disappointment - seemed like a "feel-good" story I'd hear on the local news. The reader makes it worse by being overly dramatic. I increased the speed to 1.25x to get through it quickly. Again, great science with profound implications for understanding behavior, but told in a way that irritated me. Jeanne Wakatsuki was seven years old in 1942 when her family was uprooted from their home and sent to live at Manzanar internment camp - with 10,000 other Japanese Americans. Along with searchlight towers and armed guards, Manzanar ludicrously featured cheerleaders, Boy Scouts, sock hops, baton-twirling lessons, and a dance band called the Jive Bombers who would play any popular song except the nation's number-one hit: "Don't Fence Me In". 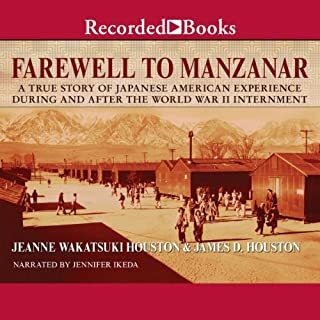 Farewell to Manzanar is the true story of one spirited Japanese-American family's attempt to survive the indignities of forced detention. Written in 1973 about her experience as a 7yo girl from 1942-45, this has become the classic story about Japanese Americans confined in camps during the Second World War. Unbelievable that such a thing could happen in America.